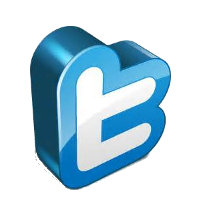 Over 30 years of Real Estate investing and property management experience. Over 15 years of Stock Market and Derivatives trading experience. And he has been financially FREE for the last 10 years. His proprietary Investing and Business strategies have allowed his investors the receive above average returns Consistently regardless of the current market conditions. His mission is to help other small business owners and investors become financially FREE, either through education or investments. He is always willing to hear from anyone interested in educating themselves or investing. He can always be contacted through his book or personal websites. Just google him! Hi there, my name is Larry Yakiwczuk. I am the founder and owner of Buckaru auctions and Buckaru investments. 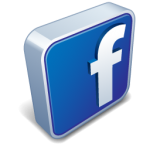 I have six university degrees, 25 years of real estate investing experience, 10 years’ experience trading derivatives, and have been financially free for the past 10 years. I started buying and selling merchandise while I was still at university back in the early 1990’s. I attended my first auction in 1993 and got a rare computer part for $10 that was easily worth over $500. That is the moment I became hooked on auctions. After that I attended a lot of garage sales and a lot of auctions. I started acquiring so much stuff that I did not know what to do with it. My garage is full, my basement was full, and I needed to do something. That's when I started holding garage sales myself. I had some of the largest garage sales in the area. People waited all year to come to my garage sale. I used to advertise them in the Bargain Finder and was singly responsible for them changing their advertising system. Rather than just running free ads like everyone else, I would actually pay for them. They used to charge $5 for an upgrade from their free ads. I would combine all of their upgrades together, so for $20 I ended up with an over length add, that was bolded, appeared in 3 different sections, and lasted for 3 editions. Then in 1998 I came across this little place on the internet called eBay. That's when my life changed. When I first started selling on ebay I was working off my kitchen table. Using eBay I was able to sell a lot more items a lot faster than I ever could at any garage sale. Using a manual cut and paste system I would list about 100 items at a time, which was a lot more than most sellers. Even though I was selling a lot I was still buying more than I was actually selling so I needed to do something and that's when I came across the idea of buying a house, not to live in but to use as storage for all the merchandise that I had for sale. Around this time I realized I needed some help and took the plunge into getting an employee. I also was able to pick up another small house next door to my storage house. I gave my employee free rent in exchange for him helping with the eBay business. He would package and inventory items for me. That worked out very well. I kept growing and expanding and eventually bought a small warehouse. We moved into that warehouse and continued selling. Eventually I got a second employee and together they did most of the physical work for me, allowing me to concentrate on the computer side. However things still kept expanding and I needed to upscale again. I ended up buying a much larger warehouse. Around this time I had about 2500 items listed on eBay at any particular time. Eventually I took in a partner. I met Jon at a real estate seminar I attended; he waited over 15 minutes just to talk to me. He had read some of the articles I had written for a friend’s newsletter. We hit it off great and he easily passed a few tests I gave him. Over the next couple of years I trained him and told him all my secrets about how to do eBay efficiently and how to buy and sell merchandise on the secondary merchandise market. He became so good at it that I ended up consigning all of my merchandise to him and stopped selling myself. That worked out great. I could go out and buy stuff and not have to worry about selling it. I would just give it to my partner and have him do everything else that needed to be done and he just gave me a check at the end of each month. 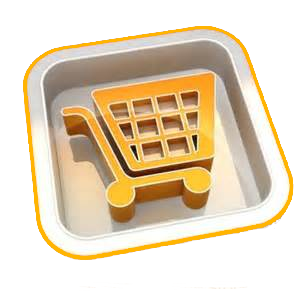 At this time we had increased the average number of eBay listings to about 5,000. Eventually I realized there was another step, and that was consignment selling. Rather than buying product myself I would get the product from somebody else on consignment. That way I would not have to pay any cash to purchase the product. 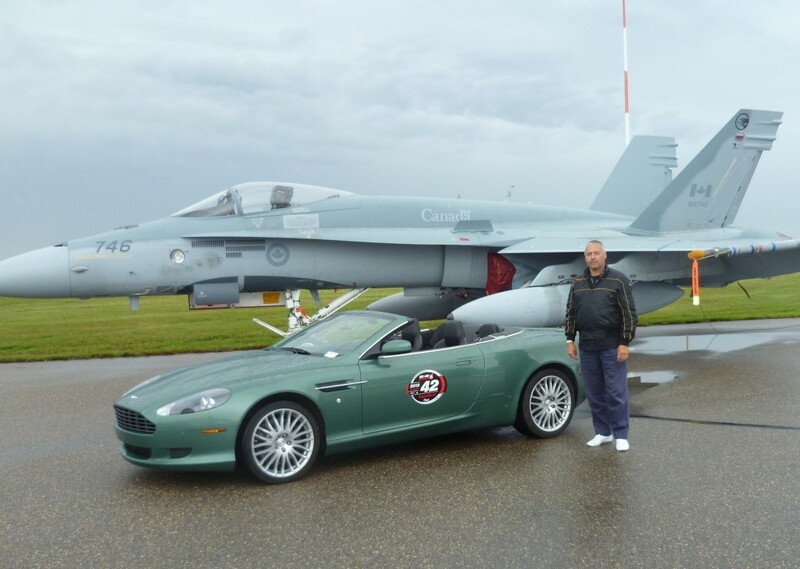 This allowed us to again increase our number of online auctions to about 10,000. Eventually I turned the whole eBay business over to my partner and concentrated on other business ventures. 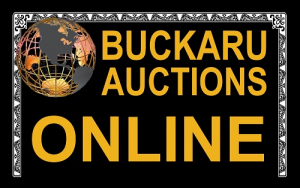 As part of our expansion, we started up a live auction company called Buckaru Auctions. We currently run live and webcast auctions on a weekly basis. 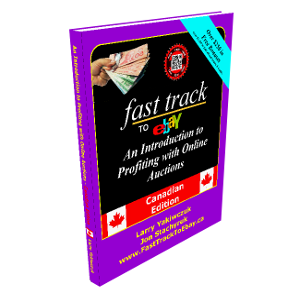 Over the years I have seen a lot of people taken advantage of by unscrupulous companies claiming they can make people rich through eBay auctions and selling online. All they were doing was taking people’s money and selling them premade online store fronts and telling them they can also sell on eBay. They promoted the classic drop shipping scam, which I devoted a full chapter on in this book. Because I did not want to see any more people taken advantage of I decided to start teaching people my principles and techniques about online auctions. 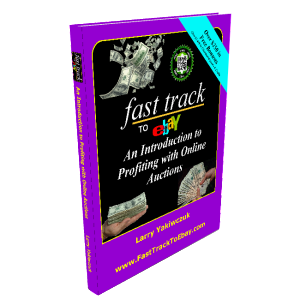 This led to the development of an entire educational course package about eBay and selling by using online auctions.